Nous sommes heureux d'annoncer la participation de Jon Davison, professeur d'art clownesque de renommé mondiale à l'édition 2018 du festival. Attachés vos nez avec de la broche! Le festival sera génial! We are excited to be bringing you the world renowned Clown instructor Jon Davison to the 2018 festival. Hold onto your noses! This is going to be the most exciting festival to date! A 100$ non-refundable deposit to reseve your spot. Email kendallsavage@gmail.com to hold your spot. Do not miss this opportunity to work with the world renowned clown master Jon Davison, all the way from the U.K! How do we bring together your own particular way of clowning (your stupidity and craziness) with careful crafting and composition of performance material? 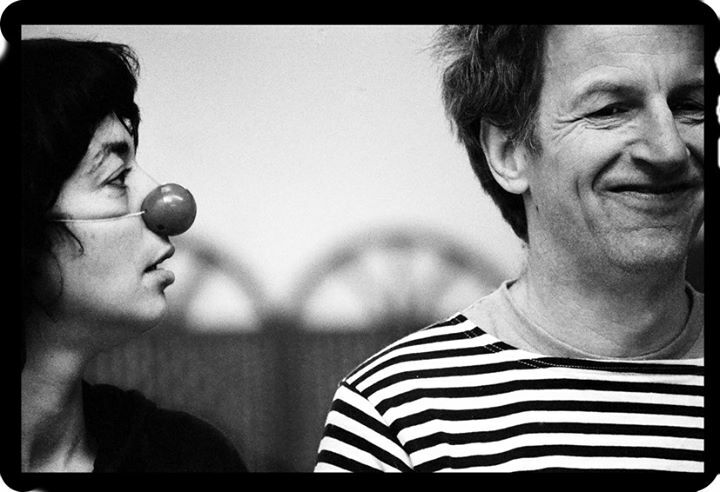 ​This workshop fuses a personal approach to your clowning together with taking care to set up and structure your performance. Other kinds of comic performers habitually spend a lot of time and effort on ‘material’. Stand-up comedians worry over joke structure, sketch comedians search for strong premises for their ideas. Why should clowns be different? Just because clowns incarnate the chaotic, the inept and the disruptive, doesn’t mean that clowning is not, in part, a craft. Popular misconceptions suppose that clowns just get up there and are funny just by being true to their inner selves. But looking inside yourself won’t really save you if your number isn’t working for an audience. This workshop is suitable for those with differing levels of experience, but who have begun to create their own performances as clowns. You might be stuck and want to find a way to complete your creation, or want to revisit your material and improve it or change it, or find a way to make your ideas suit your own way of clowning more closely. Invite friends on the Facebook event!